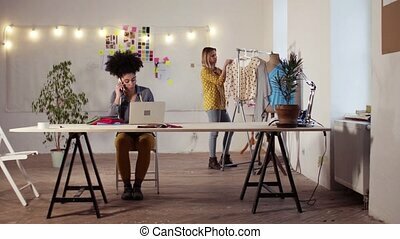 Young creative woman in a studio, startup business. 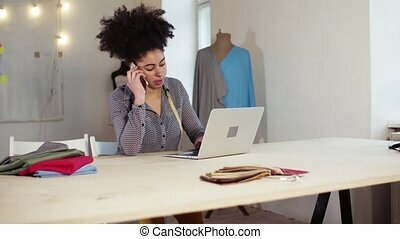 Unrecognizable young creative woman working in a studio, startup business. 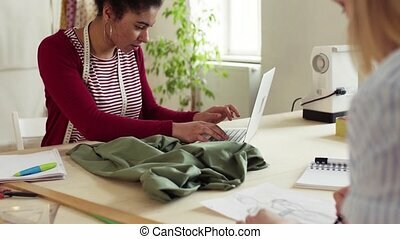 Unrecognizable young creative woman working in a studio, startup business. 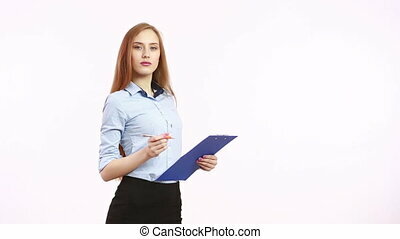 Portrait of a business woman in a studio. Medium shot. Beautiful young pole dancer woman working in a studio. Close up. Professional shot in 4K resolution. 087. You can use it e.g. in your commercial video, business, presentation, broadcast video. 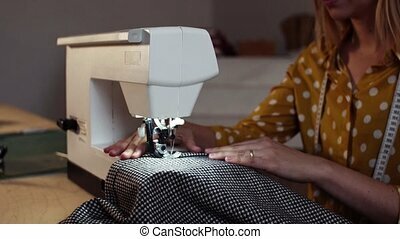 Seamstress and fashion designer at work. 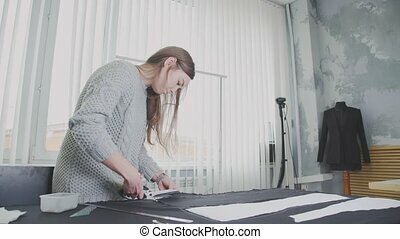 Young woman in design studio cutting fabric using a scissors. Creative. 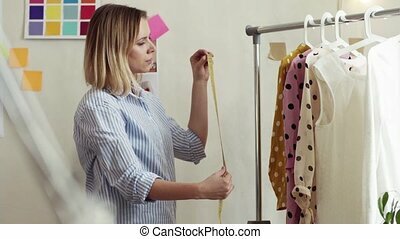 Woman creates designer clothes. Mannequin in the interior of the sewing studio. 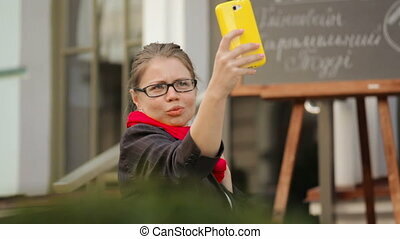 Stand-up footage of a young cheerful business woman with black paper holder in her hands. 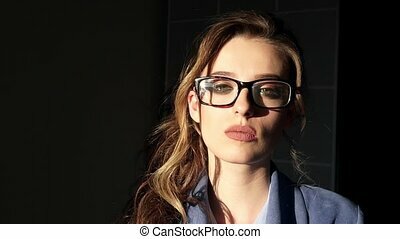 Close-up portrait of an attractive young woman in glasses poses and smiles in a studio. 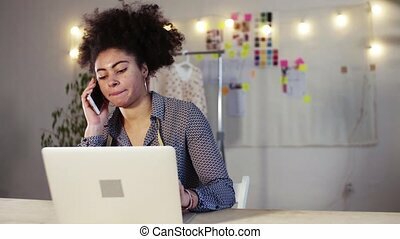 Young creative woman with laptop and smartphone working in a studio, startup business. 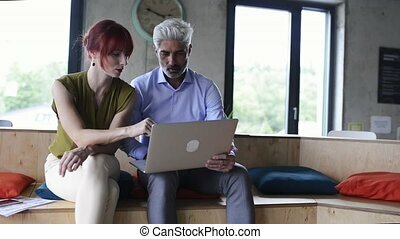 Young creative women with laptop working in a studio, startup business. 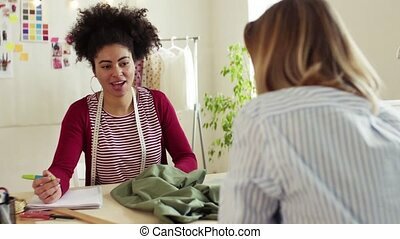 Young creative women with sewing machine working in a studio, startup business. 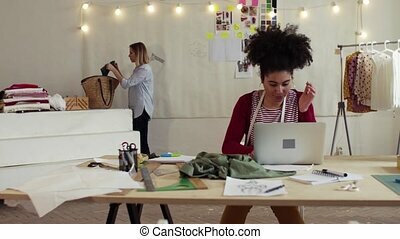 Young creative women with laptop and smartphone working in a studio, startup business. 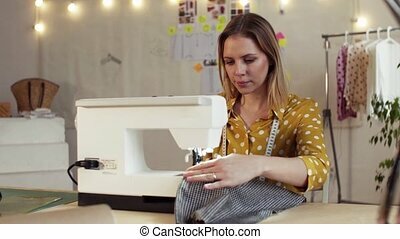 Young creative woman using sewing machine, startup business. 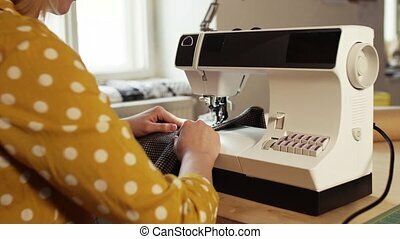 Unrecognizable young creative woman using sewing machine, startup business. 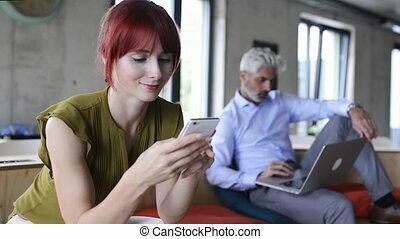 Young couple working together in an office. Start-up business. 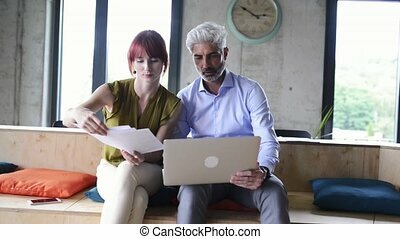 A man and woman making plans. 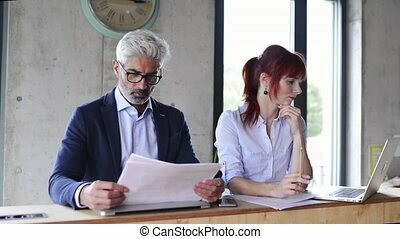 Two young architects consulting a project together. Designers and team workers in creative office.